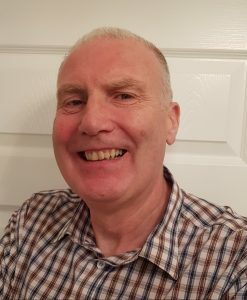 Alan Robinson has been a veterinary surgeon in practice for 20+ years, a successful business consultant for 18 years to over 600 practices and a director of Vet Dynamics. His mission is helping independent practice owners improve performance and quality of life in practice. Rebecca has been a member of the Health and Social Care team for over 10 years. She manages their multidisciplinary transactional team, including specialist corporate, property, commercial and employment healthcare lawyers. She delivered over 45 healthcare transactions in 2016, with a combined value of over £85 million for health and social care operators, dentists, veterinary practitioners, GP professionals and pharmacists. In addition she also advises clients on a variety of corporate issues arising in their day to day business. Stephenie is a specialist Employment Solicitor and part of HCR’s health and social care team. She advises and assists clients on the employment aspects of the acquisition and disposal of businesses within the Health and Social Care market. She has also worked as a HR Consultant and is a qualified mediator. In her position advising Health and Social Care employers, she has worked with both start-up companies as well as national providers. 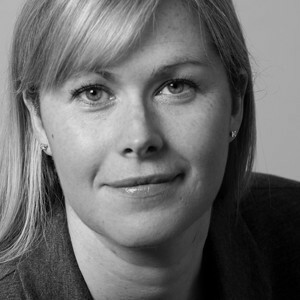 She has extensive experience of dealing with issues particular to the sector, whether it be TUPE consultation requirements or negotiating contractual terms for sellers remaining in their business post-sale. She regularly advises employers across the sector on a whole range of employment and pay issues. Her articles have been published in a number of sector publications, she frequently presents at sector seminars and offers training on a variety of employment topics. Caroline qualified from Cambridge University in 1999 and worked as a small animal clinician in Oxfordshire and the South West for 10 years before undertaking a senior managerial position in the recruitment industry. In 2017, she completed a Master’s degree in Business Management and Leadership, achieving Chartered Manager status. Her original research into In Practice Veterinary Leadership has been published in the Vet Record. Caroline is the founder of Progressive Vet Consulting, providing coaching and in practice leadership training and consultation. In 2018, she launched Attract Recruit Retain, in collaboration with VetLed, to work with veterinary practices to improve recruitment and retention success through training and mentoring. Georgina started as a student veterinary nurse in 1995, back in the day of the green practical book! 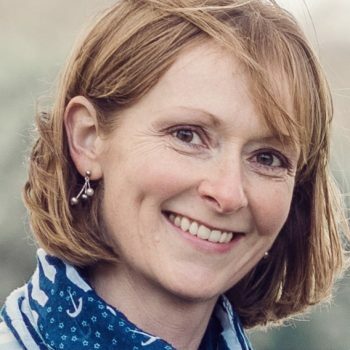 Since then she has worked throughout practices in the southwest as a nurse and Head Nurse with breaks working as a lecturer and internal verifier for Bicton College and a year managing a Mountain bike holiday Company in Spain. Georgina started as Head Nurse at Vale Vets and Referrals in 2010 and then became Practice Manger after completing the level 5 ILM diploma and learning on the job! In 2013 to prove to herself and those around that she knew what she was doing George sat the Certificate in Veterinary Practice Management (CVPM) awarded by the then VPMA and won the Glynne Davis Memorial Award for outstanding achievement in the examination. George now sits on the CVPM exam board and encourages other Practice Managers to sit the award to further their career. 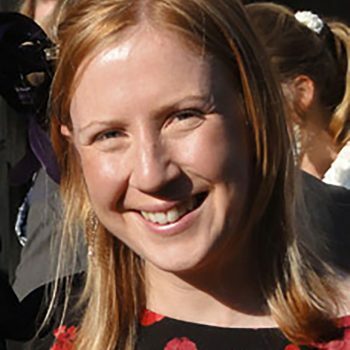 An Edinburgh 2004 graduate, Catriona is SPVS president elect and CPD and Congress officer for the society. Throughout her career which has spanned mixed and small animal practice, 6 years in the pharmaceutical industry and more recently as Vet Talent Manager for the Vet Group she has had an active interest in and been passionate about the development of new and recent graduates. From 2011 to 2017 she organised the SPVS final year student seminar at Lancaster. Throughout her involvement at the seminar (2004-2018) she has witnessed the change in our profession from the perspective of recent graduates and also watched with interest as a new generation has entered our workforce. She is very interested in how we adapt and change our working environments to meet the changing needs of the profession and in the mindset of vets as they adapt to and accept change. Fiona is currently Business Support Manager for VetPartners UK. Her role focuses on servicing the needs of practices, by understanding the support and development they require. She provides analysis and solutions on topics including; staff management and engagement, business operations, marketing, client relations and experience as well as practice performance and productivity. 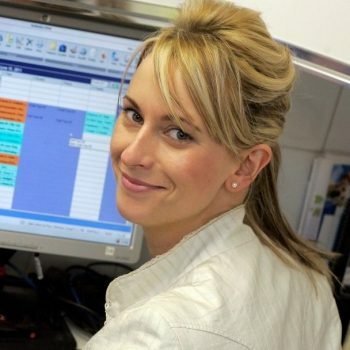 Prior to this Fiona was involved in the planning and implementation of Zoetis business consulting services, aiding in the design and delivery of a range of business support services and solutions. Her training included the completion of a veterinary specific business course at Purdue University in the USA, study with the European School of Management and working alongside experts in the UK. She is currently completing her certificate in Veterinary Business management through Liverpool University. 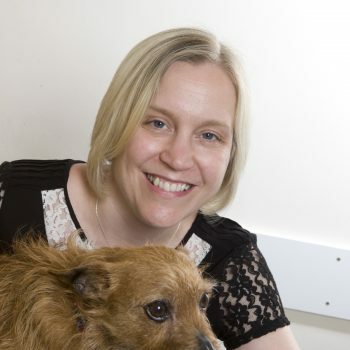 Over the last 8 years, Fiona has authored several articles that have appeared in the veterinary press and has provided workshops for the SPVS/VPMA CPD series and The University of Liverpool. Before moving into the veterinary pharmaceutical industry Fiona spent five years in small animal practice in East Yorkshire. Steve has over 15 years’ experience as a trainer. After a number of years as a Relationship Manager in the financial services sector, Steve started his training career at Barclays before moving to Simplyhealth, where he managed the learning, development and training for call centre and field sales staff. In 2013 Steve became the National Training Manager for the Simplyhealth Professionals Vets team, he has since spoken at corporate events and conferences, including the London Vet Show, BVRA and SPVS – VMG. 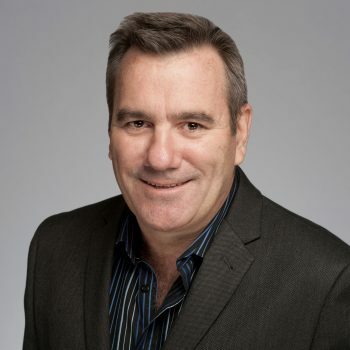 Steve has designed a number of bespoke courses focused on challenges faced within vet practices, and is also the proud owner of a seven-year old healthy bulldog named Fitzroy. 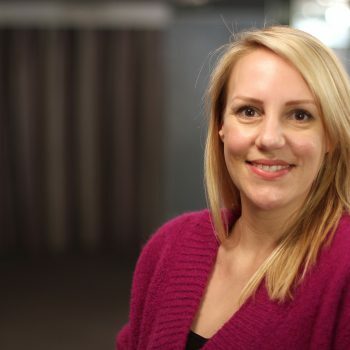 Vicky Newton-Gore has worked in a training capacity for almost ten years and has designed and delivered effective training to the likes of John Lewis, Currys and many other retail outlets to generate increased sales and improve working relationships. 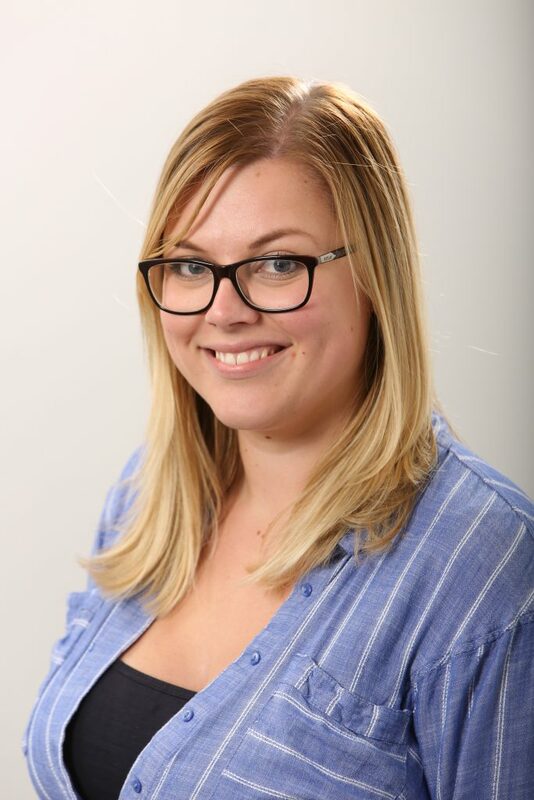 Vicky particularly enjoys delivering soft skills and personal effectiveness training to internal teams at Simplyhealth Professionals as well as Veterinary Practices to enhance interpersonal skills and sales abilities. 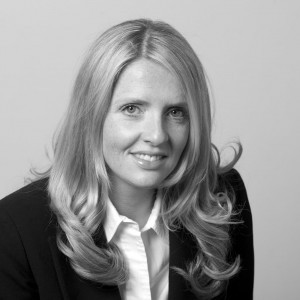 Vicky is highly skilled in developing teams having come from a training management role. Part of this role involved writing and delivering material offering interactive and engaging training. Vicky adores animals and loves every opportunity she gets to spoil her two cats. Suzen Gregersen, DVM, MBA, MRCVS, qualified in Copenhagen, Denmark in 1999 and is an in-home hospice and emergency vet. 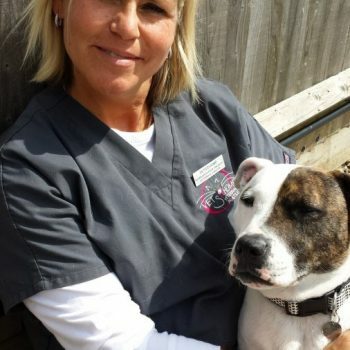 In 2005 she established Vets2Home Veterinary Service, which was re-launched in 2012 as Vets2Home – Peaceful Pet Goodbyes which pioneered the UK with fully dedicated, 24/7, in-home services specialising in palliative medicine, animal hospice and gentle euthanasia services, helping families say goodbye to their pet in the comfort of home. Suzen – whose experience is based on more than 10.000 home consultations – is the executive advisor for Compassion Understood, an online training programme in optimising end-of-life vet services; she is UK instructor/executive advisor for CAETA (Companion Animal Euthanasia Training Academy), and since 2016, one of the first European board members of the International Association of Animal Hospice and Palliative Care (IAAHPC). Her 24/7 mobile practice combines in-home hospice and euthanasia services with out-of-hours urgent home visits covering eligible medical problems, working in collaboration with regional emergency providers and local practices in and around Sussex optimising veterinary care at critical times. 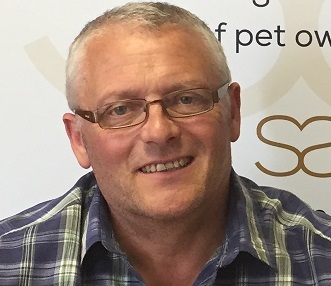 Doug has worked in the veterinary industry for over 13 years now specialising in pet loss and how the emotions related to loss affects, both pet parents and veterinary professionals alike. Evidence based research conducted among hundreds of veterinary professionals and pet owners has shown a disconnect between what veterinary professionals think clients need in relation to euthanasia and what they actually want. This feedback led to Doug taking up the challenge of developing a training programme for veterinary practices along with a website resource for pet owners that contains information and practical advice on all aspects of pet loss. Compassion Understood regularly talk at events throughout the UK to discuss evidence-based research and the benefits to veterinary teams in working together to provide exceptional end of life support to their clients. Pam is Lead Assessor for the RCVS Practice Standards Scheme. She is an SQP assessor for AMTRA & organise CPD for SQPs. 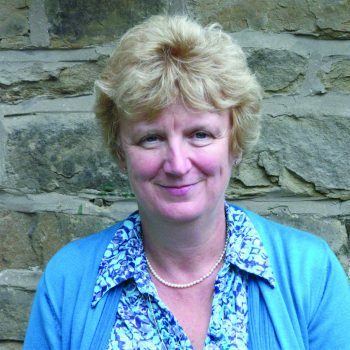 Pam also edits the BSAVA Guide to the Use of Veterinary Medicines and organises the BSAVA Dispensing Course. Recently appointed as Hospital Director at Willows, the largest referral centre in the Midlands, previously Managing Director of Blacks Vets, a 5 site general practice in the Black Country with an Accredited Veterinary Hospital and own OOH. Blacks Vets were winners of the Large Practice Category in the Vet Wellbeing Awards 2017. Tracey has contributed to both corporate and SME businesses including climbing the career ladder at BT, building her own manufacturing company into an award winning international business and latterly her own management consultancy. TMJ loves making a positive difference to sustainable competitive advantage using her experience in leadership, people development, the development of high performing teams, coaching, sales, marketing, business process re-engineering, business transformation, finance and project management. Sean was involved in health and safety in the RAF before leaving to work as an independent H&S consultant. Two years later he joined the Cooperative Group as a regional health and safety manager in the North East and Cumbria, looking after some 300 retail outlets, funeral parlours and farms. In 2007 Sean was asked to join CVS UK Ltd as their health and safety manager. He quickly realised the pressures and stress of the veterinary profession were causing problems in the company and he was part of the team that introduced mindfulness into CVS. Sean now works for Citation and oversees their veterinary client offering. 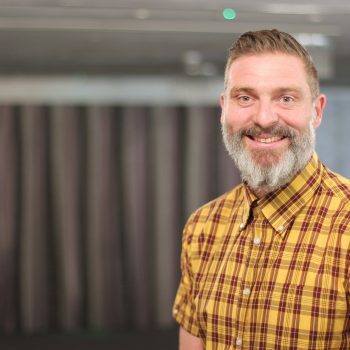 He is a trained ‘Mindfulness in the Workplace’ Trainer and as well as running courses within CVS, he has also spoken about mindfulness at both H&S and Wellbeing conferences in the last few years. Becky is a Business Support Manager for VetPartners. Her role focuses on servicing the needs of practices, by understanding the support and development they require. She provides analysis and solutions on topics including; staff management and engagement, business operations, marketing, client relations and experience as well as practice performance and productivity. Becky worked as a nurse in practice for 6 years before and has had a number of roles supporting teams in practice improve their ways of working. Prior to VetPartners, Becky worked for Centaur Services in their Inventory Management team providing consultancy to practices on their stock management.